The founder of Märklin was Theodor Friedrich Wilhelm Märklin, a master tinsmith. The firm “Wilhelm Märklin” was established in 1859. The main products consisted of dolls, kitchens, and similar accessories for girls. In 1891 Eugen bought the firm Ludwig Lutz, a firm which at that time produced the finest metal toys, including the first trains. In the early part of the 20th century, Märklin built metal toys, including miniature stoves that actually worked, steamships with clockwork or real steam power, steam engines, and toy guns. 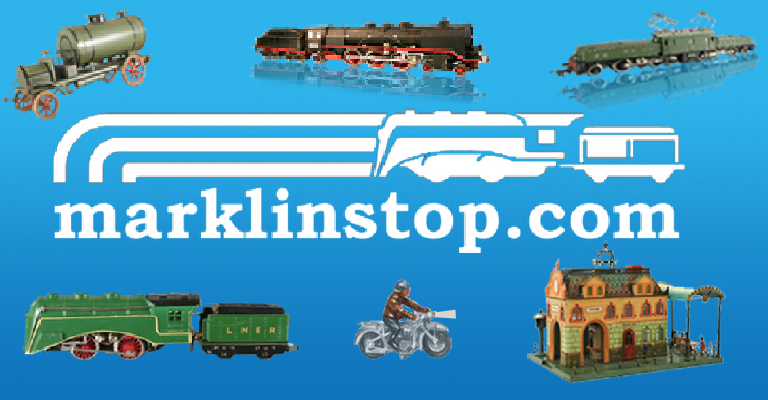 Märklin survived two World Wars and flourished into the 21st Century with digital toy trains. Around 2010 Märklin had to file for bankruptcy protection and after a period of uncertainty was bought by the Simba Dickie Group in 2013.